We’d love your help. Let us know what’s wrong with this preview of Making Period Dolls' House Accessories by Andrea Barham. 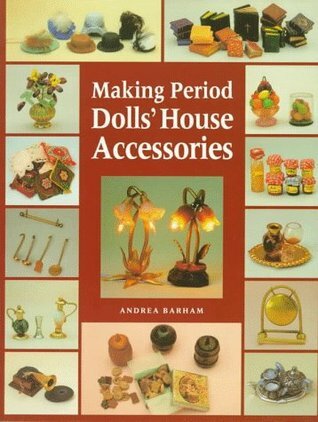 To ask other readers questions about Making Period Dolls' House Accessories, please sign up. This is a good book to fire your imagination for making doll house accesroies from easy to find components. Good book for the do it yourself hobbyist.